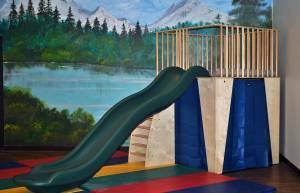 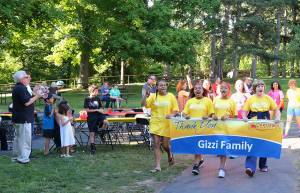 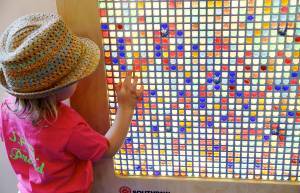 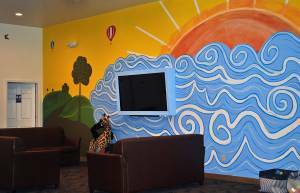 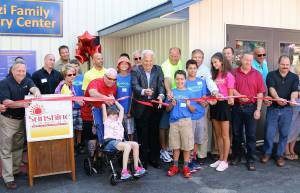 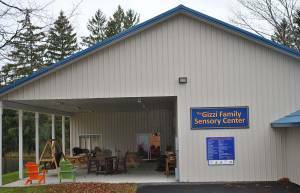 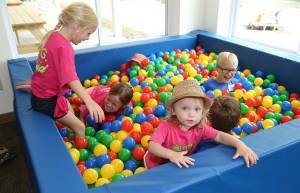 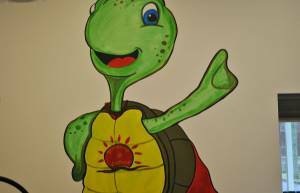 Summer 2015 brought a new addition to the Rochester Rotary Sunshine Campus – Gizzi Family Sensory Center. 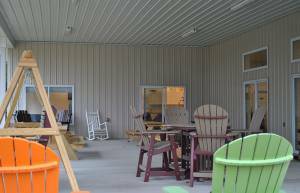 The new sensory center brings to camp something we have seen a growing need for over the past 10 years. 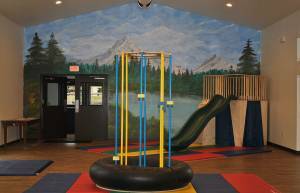 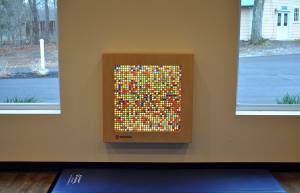 During this time we have had an increase in the number of campers who are on the autism spectrum or who are more easily over-stimulated. 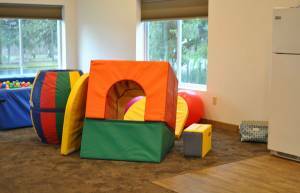 Before the new building Camp staff had set up a sensory room where campers could utilize sensory activities at all times of the day. 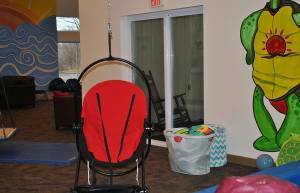 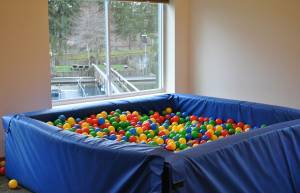 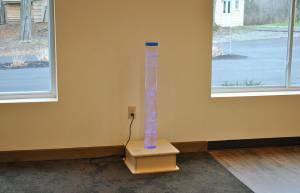 Due to the success of that room, staff members recognized the need for a larger space dedicated to sensory stimulation. 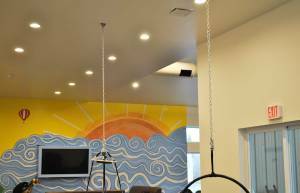 The Sensory Center features a variety of activities to stimulate all the senses … from a fiber-optics room to a water table … climbers and ball crawl … soothing music and lighting … swings … and marble light walls. 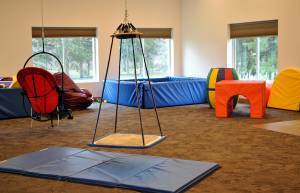 Kids who are easily over-stimulated now have a place where they can calm their senses. 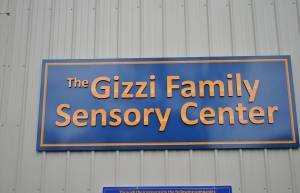 This facility would not have been possible without the incredible support and generosity of John Gizzi and his family.